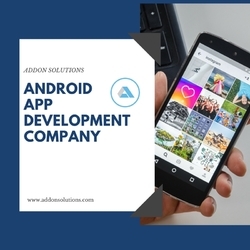 Addon Solutions has secured an eminent place as a leading web and mobile app development company in outsourcing arena. Its big scale web applications and web portal development projects have gained big applauds among the businesses across the globe with good performance and best ROI. Addon Solutions have earned commendable prestige in mobile application development field too.